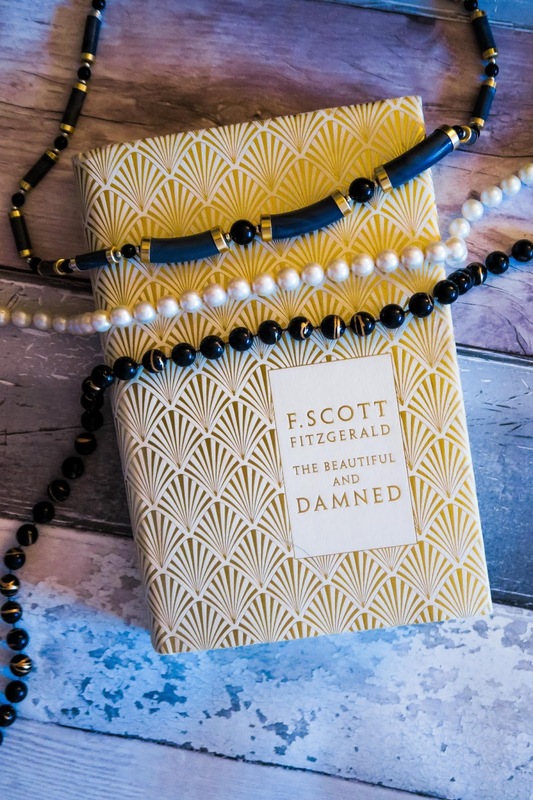 You might remember that I bought a beautiful hardback collection of F Scott Fitzgerald books (here if you don't). I've finally read The Beautiful and Damned and I loved it! So I've filmed a little review of it on YouTube, and although I'm not an expert on literature or F Scott Fitzgerald I've highlighted my thoughts around a few loose themes. I've looked at the script format, the characters themselves and all the things I liked about the book (plus a couple of criticisms). Let me know what you think of my review and what you think of this wonderful book!